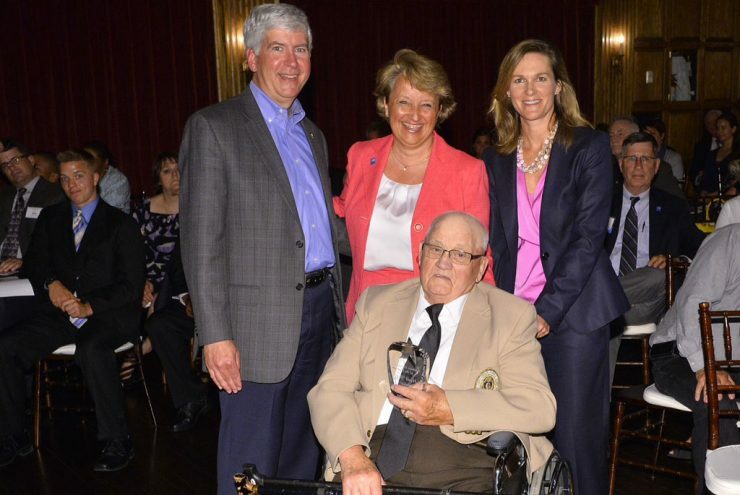 DETROIT – Harold “Bud” Irving of Escanaba was named Senior Volunteer of the Year at the 2014 Governor’s Service Awards Monday night in Detroit. The award honors a senior citizen who has taken action to make her or his community a better place to live. 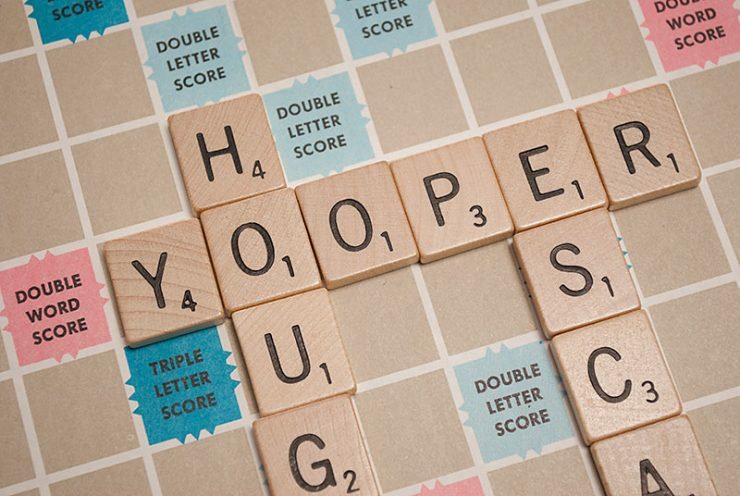 Parks hopes media attention for getting ‘Yooper’ in the dictionary benefits U.P. 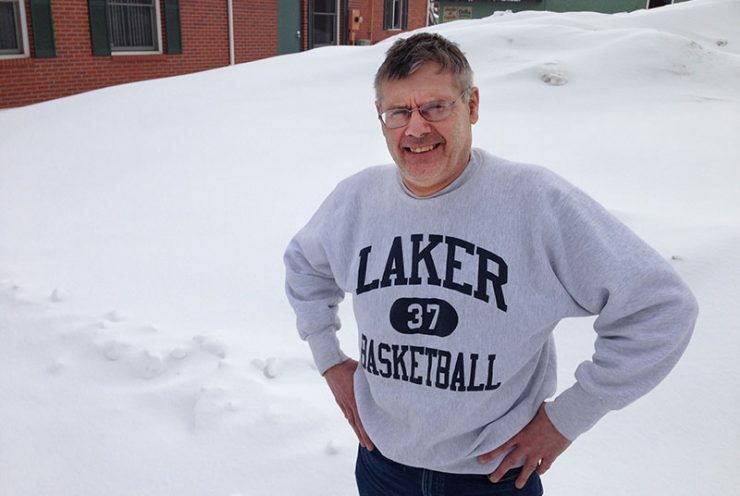 ESCANABA – After it was announced that the word “Yooper” was going into the Merriam-Webster Dictionary, Steve Parks started receiving media calls from all over the country. Parks lobbied for 12 years to have the word added to the dictionary after losing a challenge on the word in a game of Scrabble. ESCANABA – Holy Wah! It’s official. We are all Yoopers. We know this because we can now look up the word in the Merriam-Webster Dictionary. Hard to believe but the word “Yooper” had not been in the dictionary but apparently officials felt it was considered too regional. And it is no easy task to get a word in the dictionary. It took 12 years to persuade Merriam-Webster. 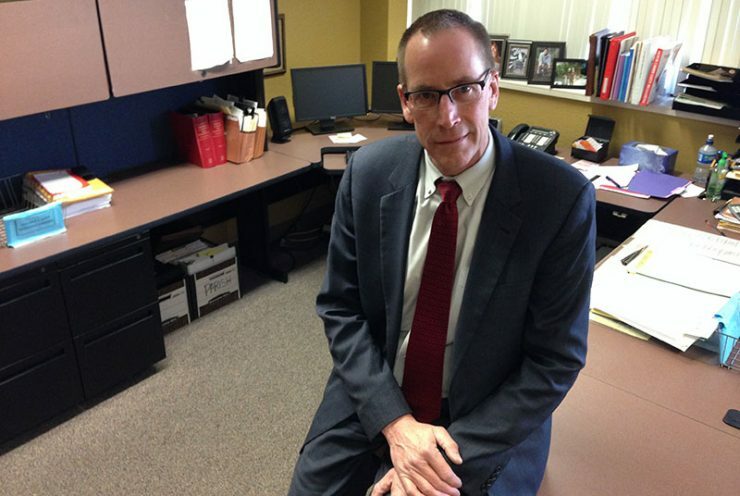 Delta County Prosecutor Steve Parks made it his mission after trying to use the word in a game of Scrabble. “I was playing an old friend of mine in a game of Scrabble. ESCANABA – A former National Luge Champion from the Upper Peninsula says Arin Hamlin’s bronze medal in the luge competition in Sochi will increase interest in the sport in the U.S. Hamlin was the first American to ever medal in the singles event. 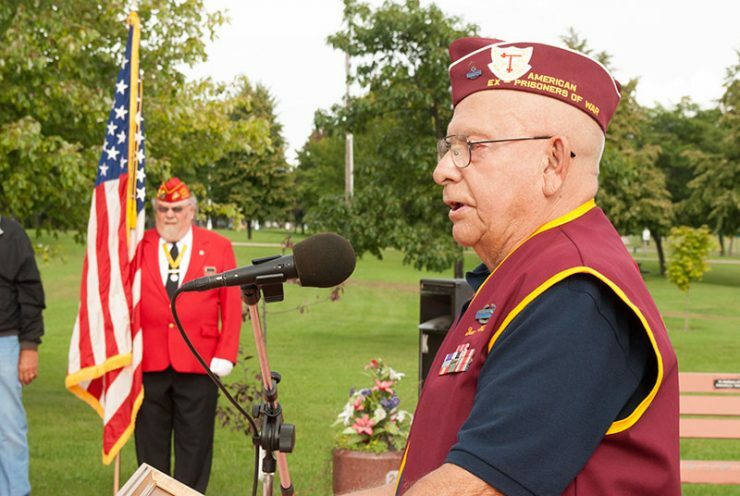 ESCANABA – Tom Carmody spoke of his time as a POW during World War II during a POW MIA ceremony Friday in Ludington Park. The 88-year-old Wells man says he credits his survival at a prison in Poland to living in the U.P.